Let Your Imagination Go and Create Something Special! 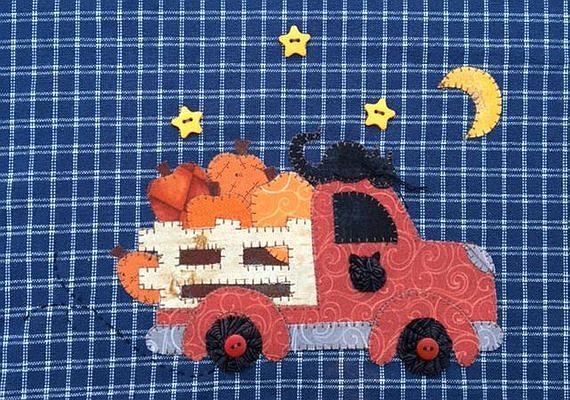 A clever black cat hitches a ride on the roof of this vintage truck that’s hauling pumpkins through an autumn night. The whimsy of the design makes just about everyone smile. 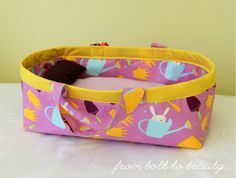 A fabric moon and button stars add detail to the delightful scene. A bit of embroidery provides the finishing touches. The design was created for a tea towel, however you can put it just about anywhere you want. 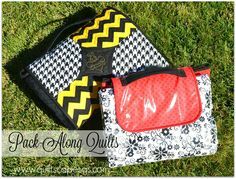 It will be charming on the front of a pillow, used as a quilt block or finished up as a mini quilt for your wall. 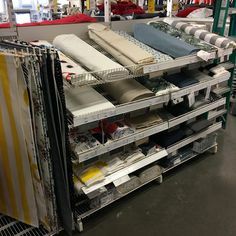 You’re likely to find the fabrics you need in your scrap basket or stash. 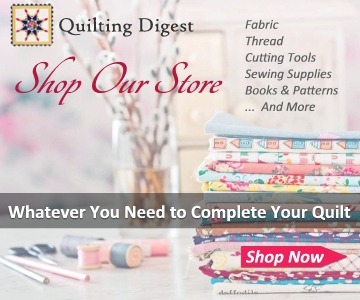 Once you’ve selected fabric, fusible applique makes quick work of the design. 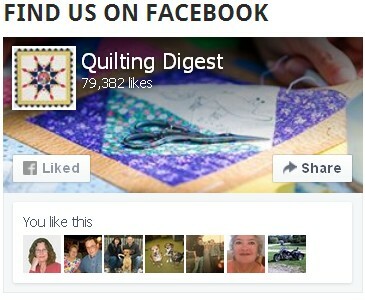 The applique pattern is from Quilt Doodle Designs. 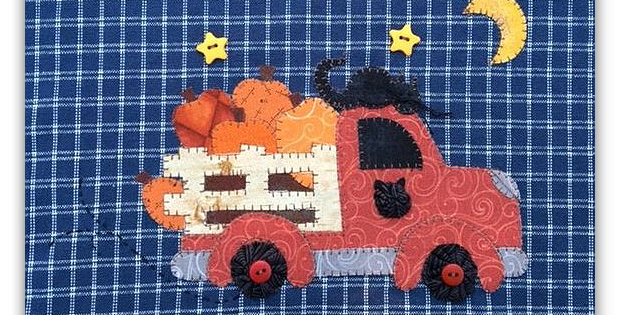 Click here to purchase the “Fall Delivery” applique pattern.